Features a stylized notched neckline and fitted back. 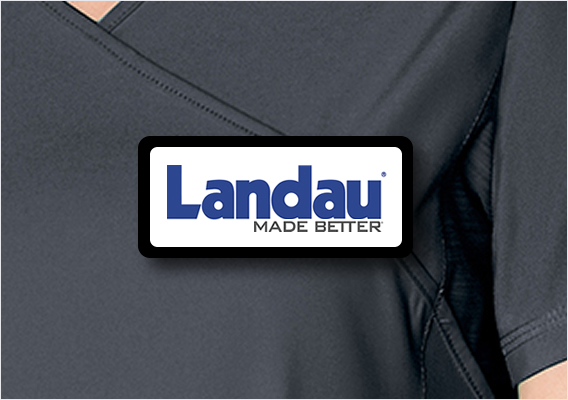 This top provides side slits for ease of movement - on the job. For ample storage, there are 2 angled pockets, a pen slot, and an ID loop. 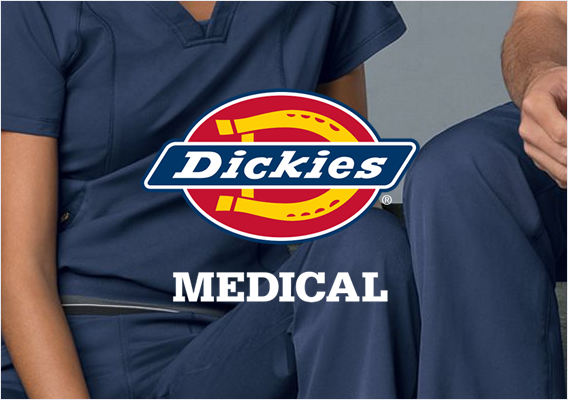 Grey's Anatomy logo details the left sleeve and right pocket. 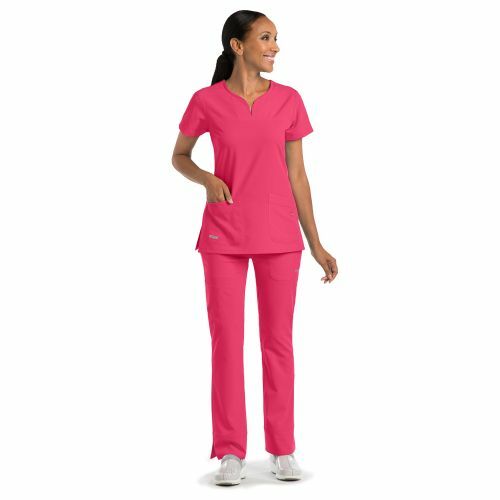 Elegant and flattering, the Grey's Anatomy 2121 Signature scrub top features a stylized notched neckline and fitted back. This popular top provides side slits for ease of movement around the office. For storage, there are 2 angled pockets, a pen slot, and an ID loop. 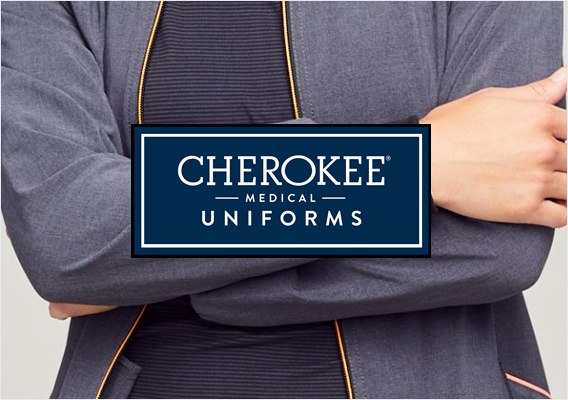 Grey's Anatomy logo details the left sleeve and right pocket. Barco arcLux™ 4-way stretch fabric is 71/24/5 poly/rayon/spandex. The approximate length for size M is 28".